We are in the process of Updating Experience data for Acharya Kamal Kant, Kp Astrologer In Delhi. Acharya Kamal Kant are a 4.14 Star Rated Kp Astrologer In Delhi. Contact or Chat with them for any Consultation from Acharya Kamal Kant. Website, email, phone, address of Acharya Kamal Kant are being listed here for your Information. 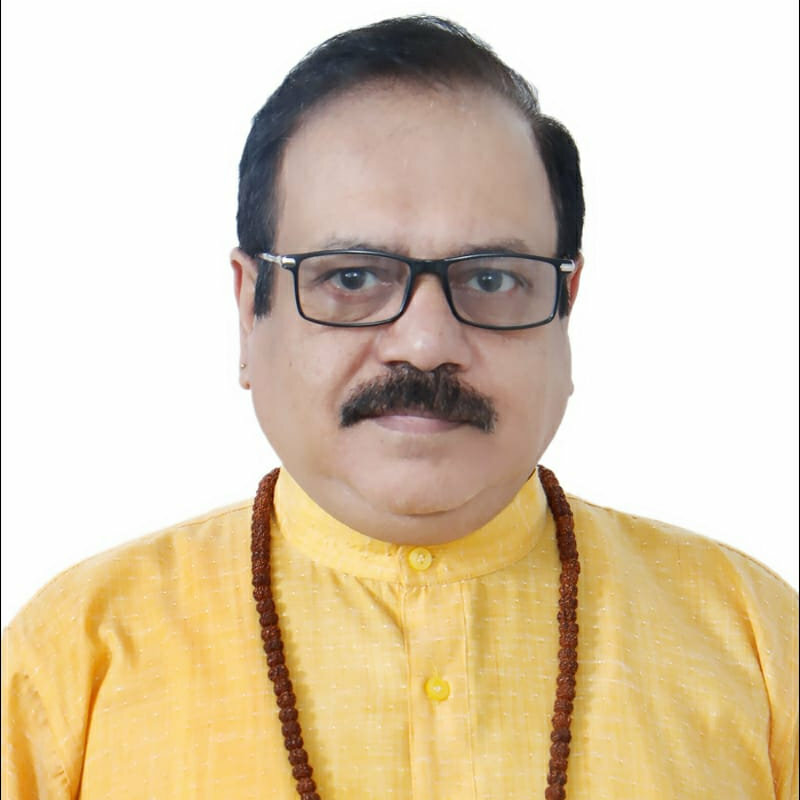 We also have gathered the Reviews of Kp Astrologer Acharya Kamal Kant for your Reference, and these reviews are given by Genuine people like you after Consulting the Kp Astrologer Acharya Kamal Kant. If you Already have consulted them, Please Rate them from Bottom of this Page.